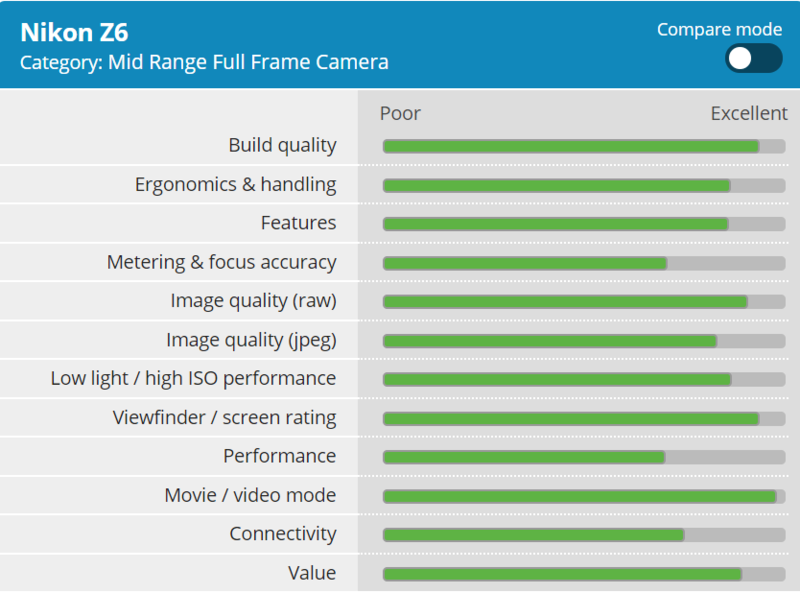 DPReview published their full in-depth review for the Nikon Z6 full frame mirrorless camera, and the new Nikon Z6 achieved an impressive 88% overall score and Silver Award from the experts at DPReview. 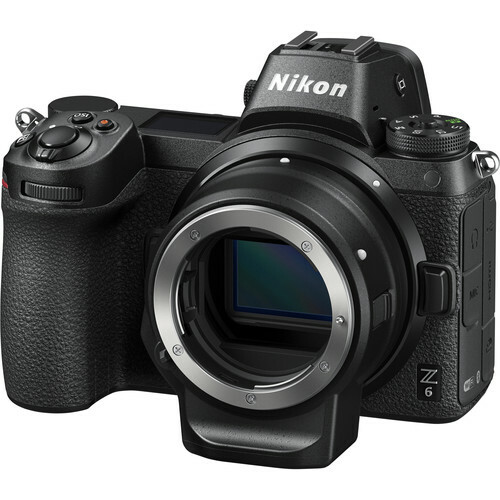 The Nikon Z6 is a well-built full-frame mirrorless camera that produces excellent stills and 4K video. Autofocus is reliable most of the time, including during burst shooting, though selecting a subject on which to track is clumsy. The camera’s built-in image stabilization works well on native and ‘classic’ Nikon glass. 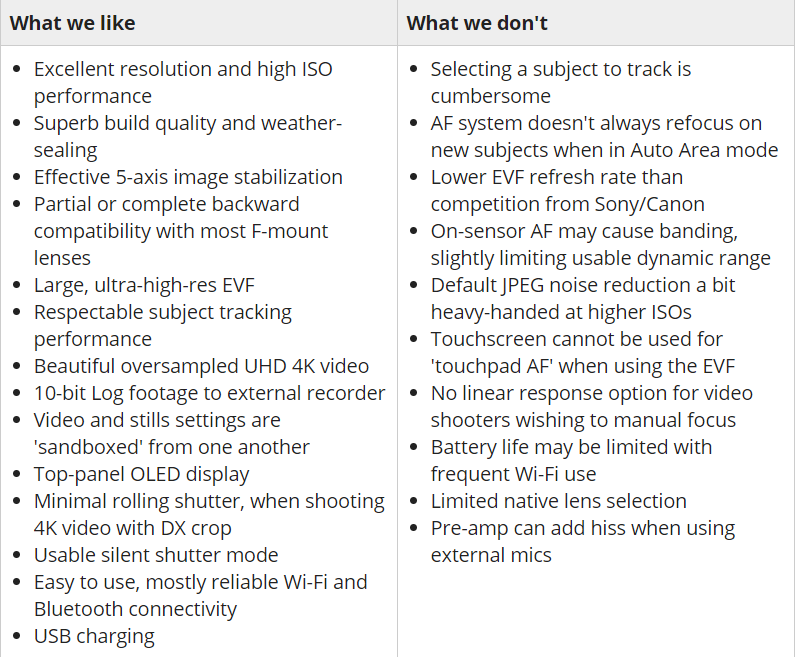 Battery life isn’t class-leading, and some improvements related to manual focus in video should be addressed, but overall Nikon has a winner in the Z6.